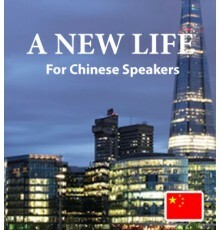 Chinese speakers who wish to learn English will appreciate our books. Easilang’s downloadable ebooks and audio tracks make it possible to encounter the language immediately. You will also gain access to the Easilang app, which lets you bring the books with you wherever you go. 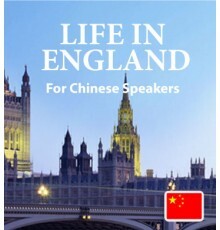 These entertaining stories introduce you to a wide range of everyday vocabulary, letting you relax with one of our books and begin your journey with English easily and enjoyably.